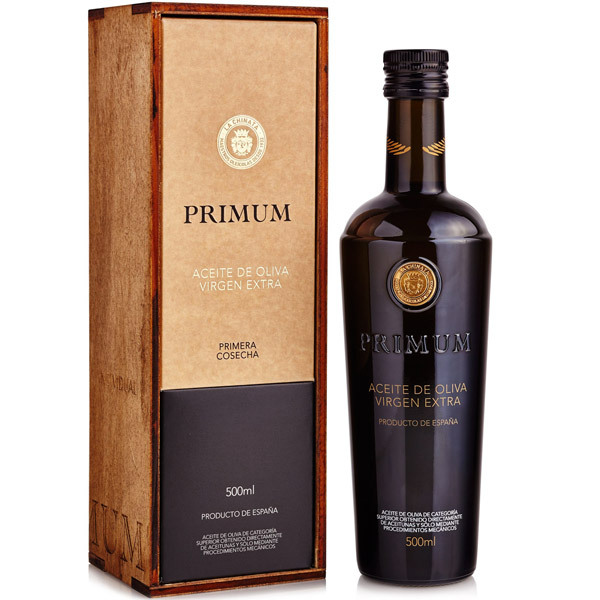 Primum, as its name suggests, is made with hand-picked olives, picked one by one so as to select only the very best olives in the first few days of the harvest campaign. 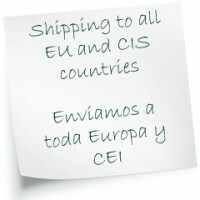 This process is normally reserved to harvest olives for direct consumption. 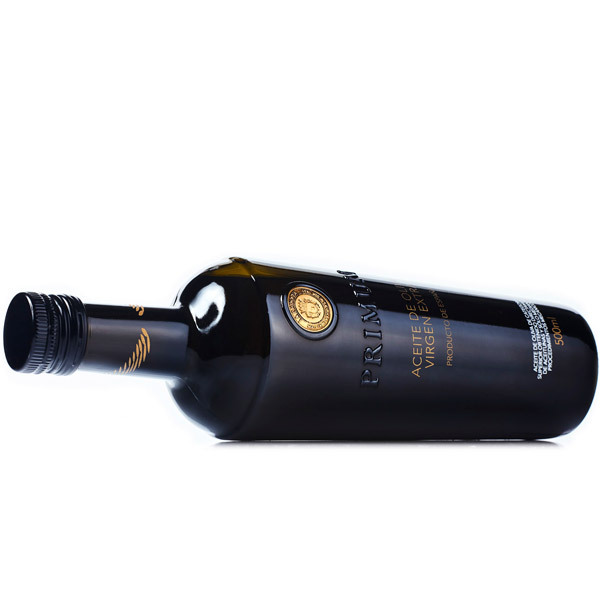 The olives are then cold-pressed with traditional decantation within 24 hours of harvesting. The harvesting of olives for regular La Chinata olive oil can extend into early December, whereas the olives for Primum are picked only within the first 10 days of October. 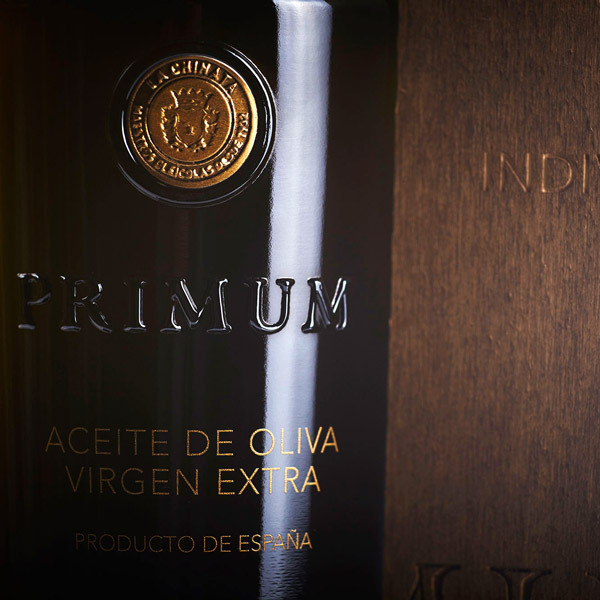 The result is a high polyphenol antioxidant count of about 30% greater than the already excellent La Chinata extra virgin olive oil, giving it an acidity of below 0.15%. 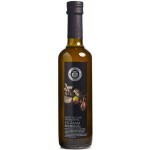 Its intense green colour (characteristic of the first days of the harvest), full body, intense fruity aromas of apple and banana, total absence of bitterness and slight spicy flavour make Primum stand out among any other existing olive oils. 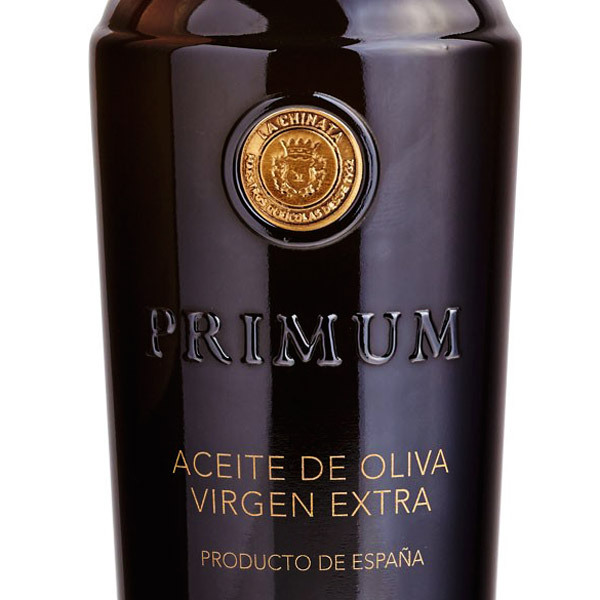 Primum is an unfiltered extra virgin olive oil. 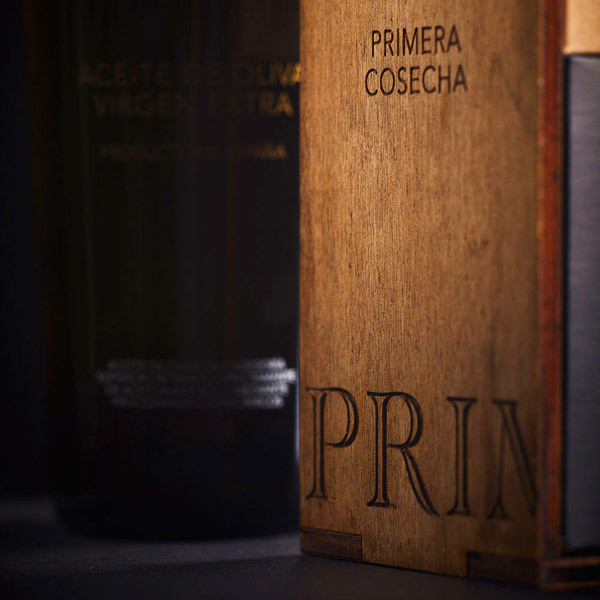 It is bottled straight from the press using the traditional decantation method, and therefore it is possible for a slight deposit to form at the bottom of the bottle (sign of quality and purity). 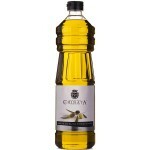 It has a remarkable fatty acid composition, marked by a high ratio of unsaturated in relation to saturated fatty acids, and also a very high content of oleic acid (more than 75%), which very few extra virgin olive oils attain. 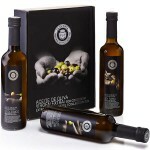 These qualities make this particular olive oil very stable, with high nutritional and therapeutic value and really delicious. For maximum enjoyment, we recommend using it raw in both hot and cold dishes. It is exquisite as well when used in preparation of hot dishes, like fish or vegetables. Presentation: Dark glass bottle in an elegant wooden case.